The Housing Affordability and Livability Agenda (HALA) is a set of 65 recommendations issued by the 28 member HALA Advisory Committee to address Seattle’s housing affordability crisis. The committee, assembled by Mayor Ed Murray, convened in September of 2014 and released its report 9 months later. Many of the recommendations address housing policy, finance and tax incentives. However, the backbone of HALA is Mandatory Housing Affordability (MHA) which mandates that private developers provide affordable housing units in exchange for increased development capacity. This was negotiated between for-profit developers and nonprofit housing advocates on the HALA Committee in what has come to be called the ‘Grand Bargain’. The mechanism that makes the ‘Grand Bargain’ possible is upzoning. MHA has been put in place in downtown Seattle and South Lake Union where commercial developers are contributing in-lieu funds for affordable housing in exchange for increased development capacity. Upzones proposed for the University District, where MHA will apply to both commercial and residential development, are currently being reviewed for approval by Seattle City Council. In October the city released MHA draft rezone maps for all of its urban villages. The strategy is to increase density within all urban village boundaries to provide more housing at all price points in close proximity to transit and services. A particularly controversial aspect of the plan is that many of the residential urban village boundaries include single family parcels that would be upzoned to multi-family. The City maintains a HALA: What’s Happening page on its website. AIA Seattle has endorsed the HALA recommendations, and supported specific actions linked to its goals, such as endorsing the recent housing levy and advocating for design review changes to incentivize new housing development. AIA Seattle also continues to focus on housing in our programming, through exhibits, education, and media outreach. The AIA Seattle Public Policy Board is currently engaged in this effort by testifying about MHA upzoning before city council, participating in panel discussions and working with neighborhood groups. What is the Grand Bargain, and how will it improve Seattle’s supply of affordable housing? This month’s Urban Design Forum looks at the status of the HALA recommendations, the history and goals of the Grand Bargain, and current efforts underway by the City of Seattle to implement key measures in the HALA report, including upzones and MHA. Presented by UDF. February 22, 5:30 – 7pm @ the Center. RSVP here. Attend upzone hearings. The city is currently holding hearings for upzoning in the U District, and will begin the same process for Queen Anne soon. Hearings are posted online, and AIA Seattle will also include them in the advocacy section of our weekly enews. You can also sign up to receive HALA updates directly from the City. Architects can be an important voice to promote sensitive, well-designed densification, support upzones, and articulate the importance of good design to the character of our neighborhoods. Review these talking points and speak out. The City Council will vote on the U District Upzone on February 21. The U District rezone has been making its way through the City Council Planning, Land Use & Zoning (PLUZ) Committee over the last few months. On February 7th, the PLUZ Committee voted unanimously to move the proposal forward for consideration by full City Council. Please attend to support this important move towards housing affordability. February 21, 2pm – 4pm @ City Hall, 600 4th Ave.
Write your city councilmembers. Councilmember Rob Johnson, chair of the Planning, Land Use and Zoning committee, will navigate the legislation through council vote. Councilmembers Mike O’Brien, Lisa Herbold and Lorena Gonzalez are also committee members. However, the full council will vote on the upzones. Talk to your neighbors. The conversation about densification has tended to polarize our community. 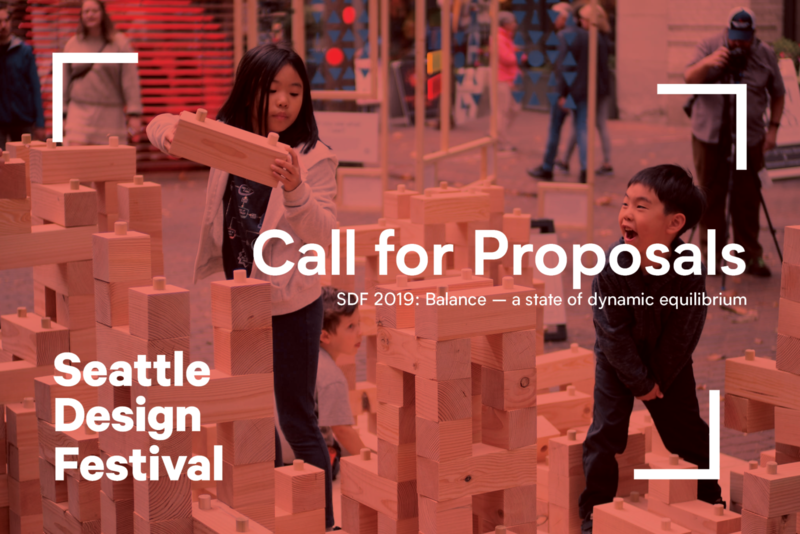 Architects can be an authoritative voice about how we can create more housing for all income levels while retaining the livability and character of Seattle neighborhoods. Be prepared with a few talking points, and engage others in conversation. Listen to and be sympathetic with your neighbors concerns. Some simply reject the change that is inevitably coming. However, others fear change that they don’t understand. Architects are used to explaining complicated issues to clients and others and we can be particularly helpful in doing so here. Comment on proposes zoning maps. The City is taking citizen input online. Draft zoning changes are online for 26 urban villages. Stay informed. AIA Seattle’s Public Policy Board produces a bi-weekly email roundup of recent articles related to our advocacy priorities, including housing. To be added to the recipient list, contact Tosia Klincewicz, Digital Communications Intern. Share your thoughts. Do you want to weigh in or share ideas for action with AIA Seattle’s Public Policy Board? Email Lisa Richmond, Executive Director, with your thoughts and ideas.